Every organization uses Active Directory for authentication and management of systems and servers. Where all the servers are added into the Active Directory Domain. 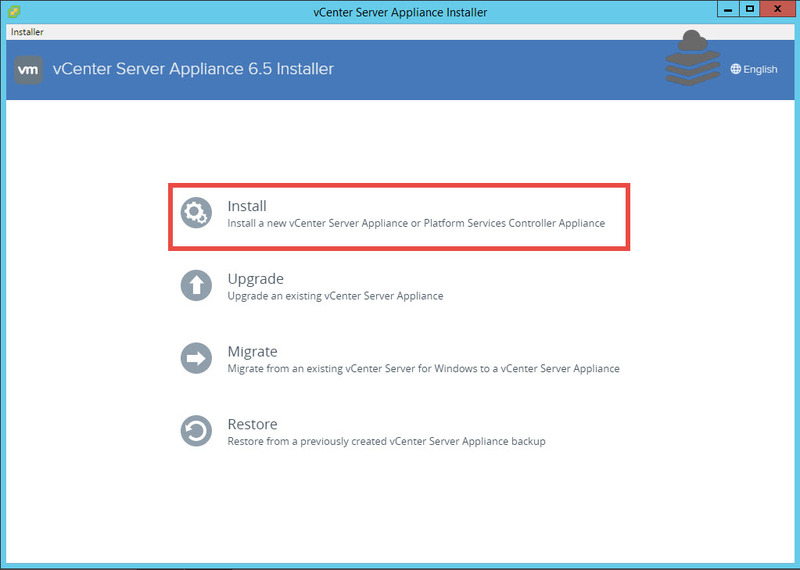 In our previous posts we have seen on how to add VCSA into Active Directory. 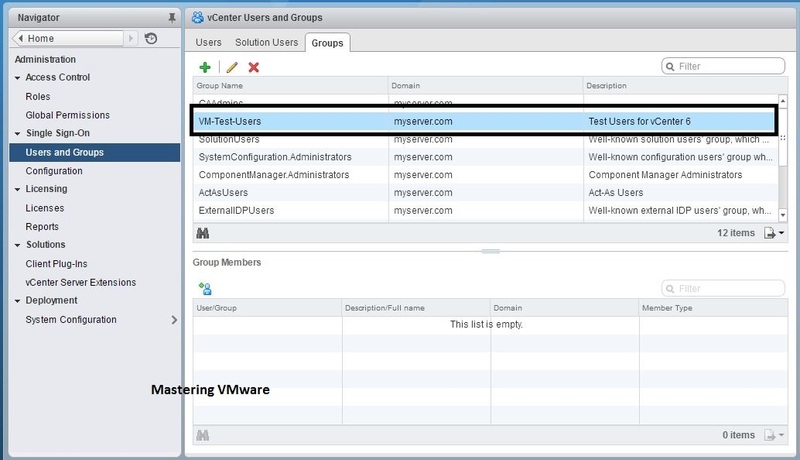 ESXi Host also has option to join into the Active Directory Domain. 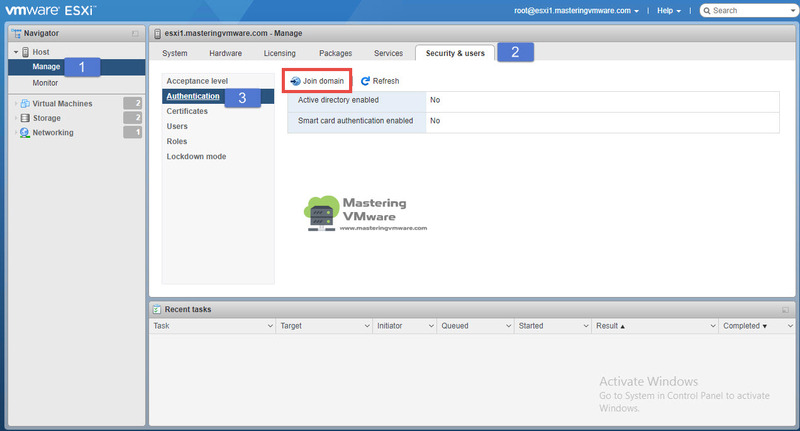 In this post we will see on How to Join ESXi host into Active Directory Domain. It is an simple and easy task to Join. 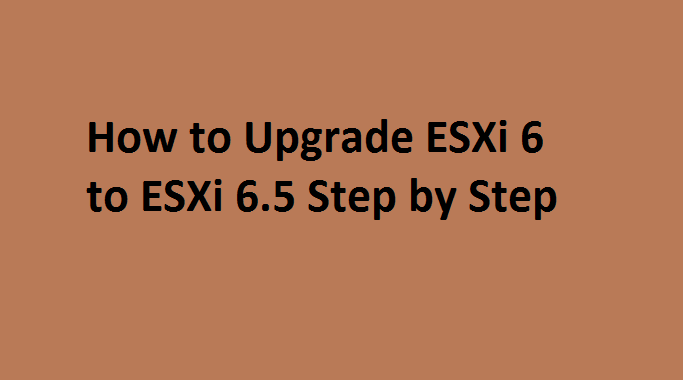 In this post we will be using the ESXi host 6.5 and we will be adding ESXi host into Active Directory Domain using ESXi Host web Client. 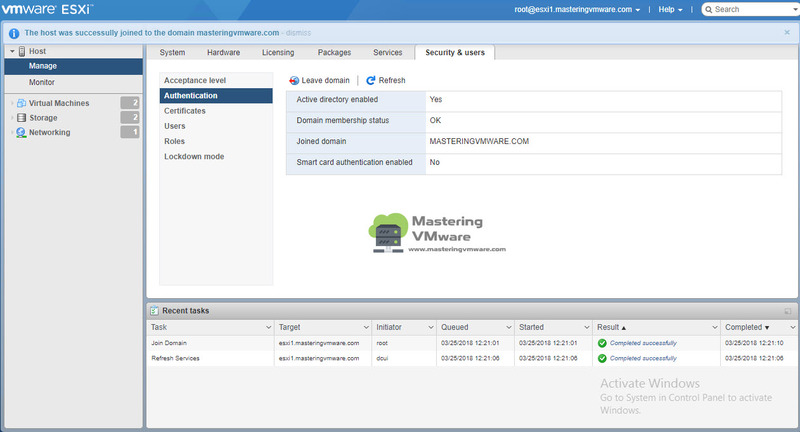 Login to ESXi Host web client by using ESXi IP address or Hostname. Click on Manage under Navigator. 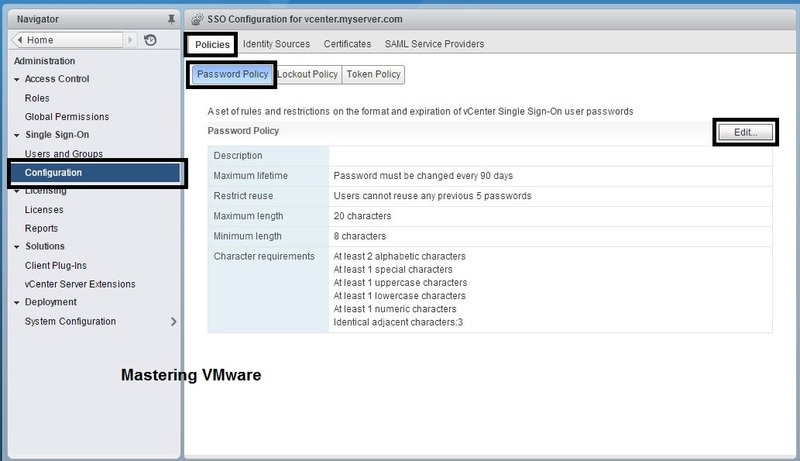 Click Security and Users tab. Provide the Domain Name and Credentials. 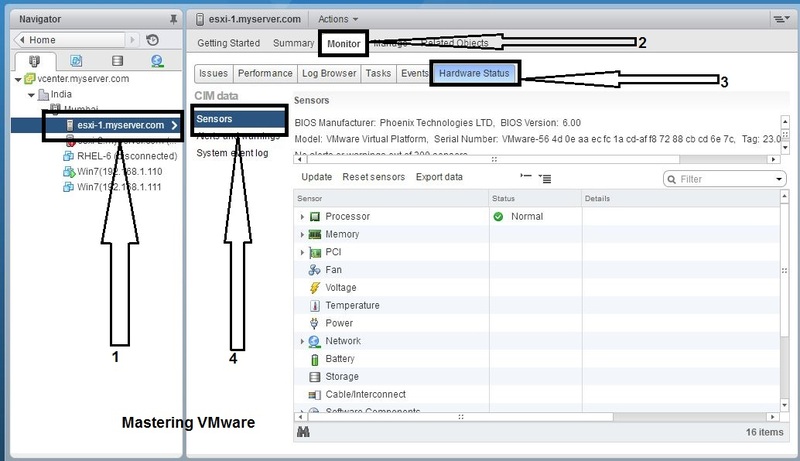 As you can see that ESXi Host is joined to the Domain. That’s it. 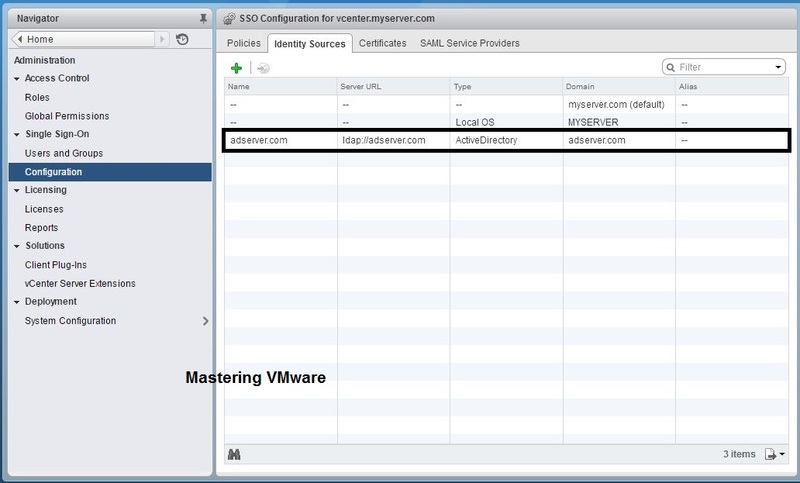 Using this way you can easily add ESXi Hosts into Active Directory Domain. 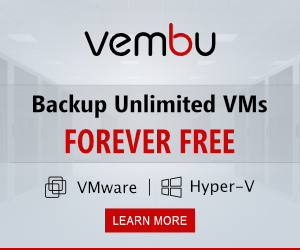 How to Join VCSA into AD Domain ?